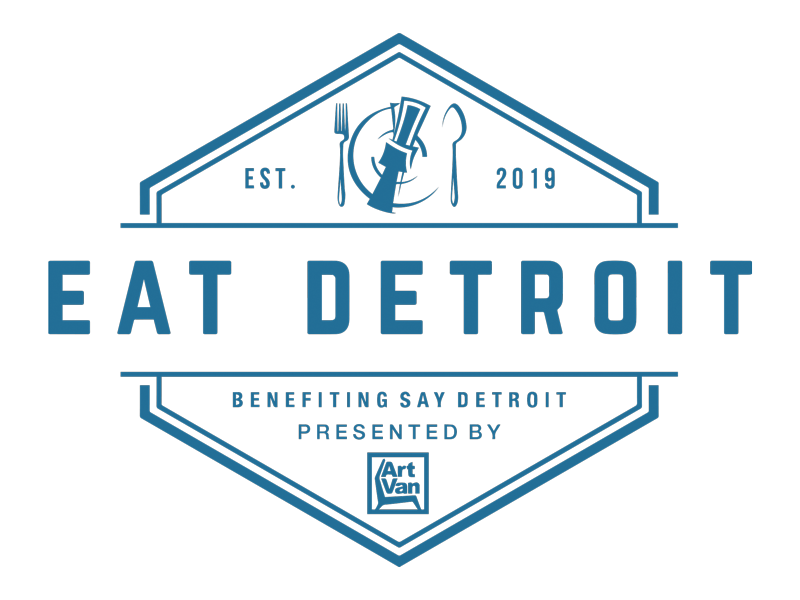 EAT Detroit showcases our city’s diverse culinary scene with a one-of-a-kind experience benefitting our most underserved citizens, all in one night. 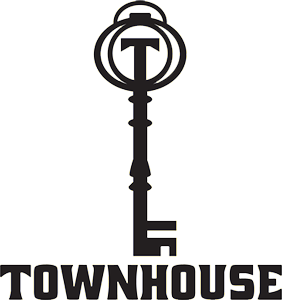 Enjoy the chef’s featured dishes and craft drinks, as well as live musical entertainment, and help the initiatives of SAY Detroit that provide housing, food, medical care, education, veterans support and more to Detroiters in need at any age. This is a limited event on a first-come, first-serve basis! Wear your wristband, visit a restaurant, eat and drink and repeat until you’re full or the event ends! Enjoy food and drink at participating restaurants, and stroll between locations, using our official shuttles for longer distances. With a minimum of 3 specialty plates and 1 signature drink at each restaurant, you won’t go hungry or thirsty. Strolling wait staff and our recommended routes will keep traffic flowing and eliminate lines! EAT Detroit is modeled after Washington, DC’s Dine-N-Dash with chef José Andrés. Inspired by the spirit and piazzas of Southern Italy and Sicily, San Morello is Chef Andrew Carmellini’s urban Italian neighborhood restaurant in downtown Detroit serving authentic, wood-fired dishes, pizzas and house-made pastas using local, seasonal ingredients. Born out of the renaissance of Detroit, Prime + Proper is a modern interpretation of the classic American Steakhouse and offers a marriage of traditional Steakhouse fare with elevated contemporary culinary mastery. 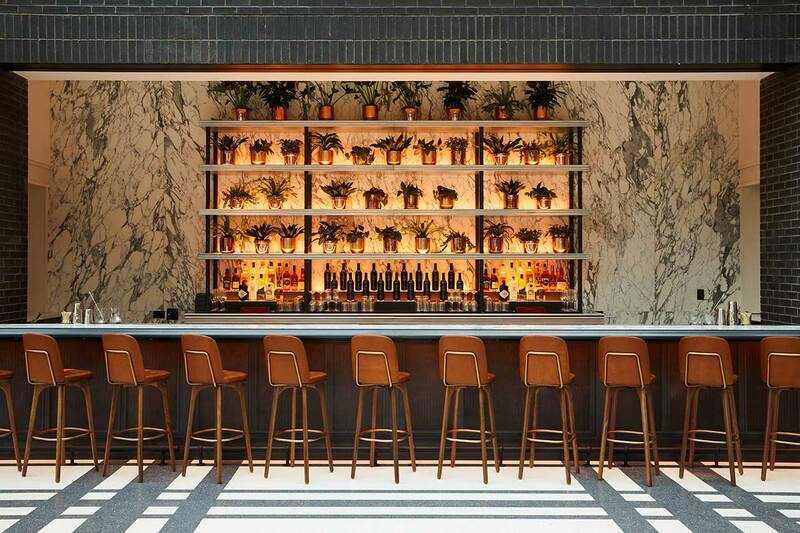 Central Kitchen + Bar features contemporary American cuisine in a casual and welcoming environment. With recognizable bar food serving as the foundation for our menu, our executive chef has given a new spin to the classics, upgrading them with inventive taste combinations using local and seasonal ingredients. As a 100% Vegan Coney Island style restaurant, Chili Mustard Onions is one of the most original and best restaurant concepts to launch in metro Detroit in recent years. The menu offers meatless — and mostly organic and non-GMO — versions of many of the coney standards. Featuring contemporary American fare in Detroit’s Brush Park Neighborhood, Empire Kitchen and Cocktails offers something for everyone. From dishes such as brisket French dip, spicy Italian pizza, prime NY strip steak and branzino, this stylish eatery features hand-crafted cocktails among a sleek dining room and spacious patio. 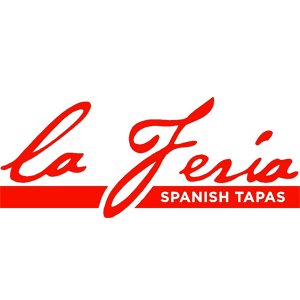 La Feria is Michigan’s only restaurant specializing in authentic, traditional Spanish cuisine. All dishes are recipes from head Chef Pilar’s mother and grandmother, heralding from Sevilla in Andalucia, southern Spain. We serve a variety of shareable small plates in the tradition of Tapas, where food and drink form the core of socializing among friends and family. 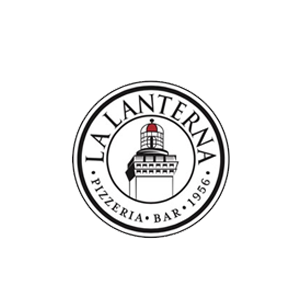 Located on the first floor of the Albert building, the new LaLanterna offers a menu of Neapolitan-style brick oven pizzas, salads, paninis, pastas and other classic Italian entrees. A full marble bar, anchored by a selection of affordable wines from California and Italy, are also be available. 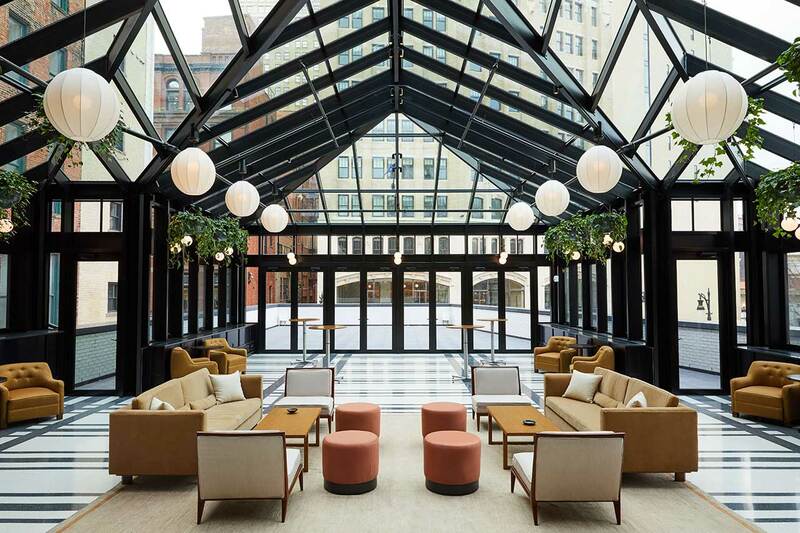 Lumen features new American cuisine with a beer focus and offers sweeping views of Downtown Detroit and Beacon Park from the rooftop deck and patio. Parc is redefined contemporary Detroit cuisine. From the sweet smoky aroma of our wood-fired Argentine Grill and prime dry-aged beef, the revolving seasonal menus presented by our culinary team, the spectacular views, and the gentle glow of our dining room, we strive to give a guest experience unlike any other in the city. Punch Bowl Social is the first experiential food & beverage brand to bring a scratch kitchen and craft beverages together with social gaming under a design-forward roof. Punch Bowl Social serves weekend brunch, lunch, dinner and late-night snacks while serving up a variety of artisanal punches, craft beers and craft non-alcoholic beverages. Punch Bowl Social has been awarded more than a dozen national and local awards. A Michael Symon Restaurant serving wood-fired, dry-aged steaks, rotisserie meats, charcuterie, and more. Located in the historic Book Cadillac. 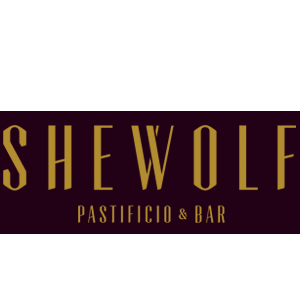 At SheWolf you will find that our primary focus is contemporary Italian cuisine that is inspired by old Rome. Our food is chef driven and inspired by the modern metropolis that Rome is today. Other regional Italian dishes often appear on Roman menus. In keeping with that spirit, SheWolf will also feature dishes from other regions of Italy such as Emila-Romagna, Piemonte, Campania, and Sicilia. Vertical Detroit opened its doors in 2015 under the expertise of James Lutfy and Remy Lutfy. 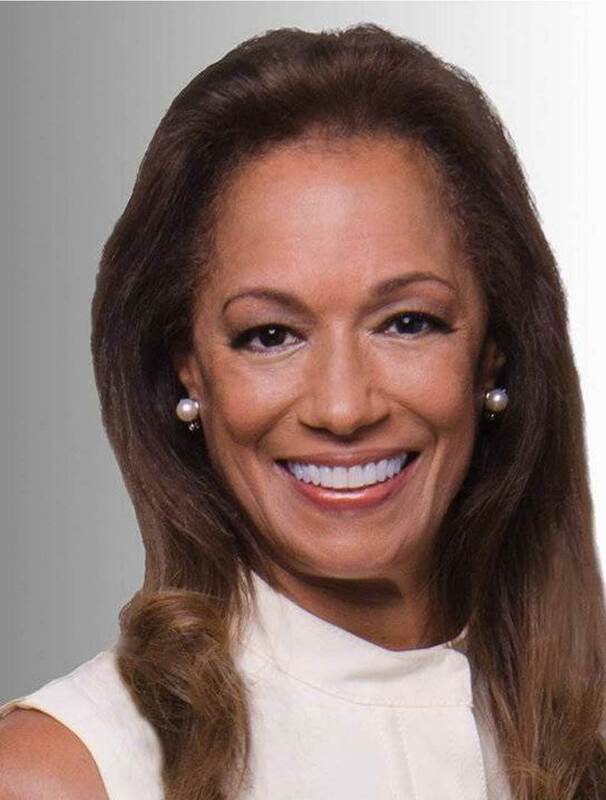 Their combined fifty years of wine knowledge, obtained after owning the Fine Wine Source in Livonia, Michigan, studying wines across the globe and simply having an absolute passion for it, gave Vertical Detroit the title of Downtown Detroit’s first high-end, wine-centric restaurant. Vicente’s Cuban Cuisine was created in 2005 to give Detroit’s palette an authentic taste of Cuba! Our recipes have been handed down through generations of the Vazquez family. The romantic milieu of Havana effortlessly transports you with extraordinary scents of exotic dishes and the rhythmic sounds of salsa music. Completed in 1894, the world famous Motor City landmark retains the exquisite charm of Detroit’s early upper echelon as a venue for all to enjoy. 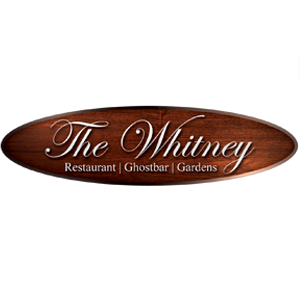 The Whitney now provides several unique features within the historical property: the fine dining restaurant, The Katherine McGregor Dessert Parlor, The Ghostbar and Gardens. 1. Buy your tickets no later than June 10 at 10 AM EST. You can purchase up to 6 wristbands in one order. 2. Pick up your wristband at the Atrium of One Campus Martius (1050 Woodward Ave) anytime after 4 PM on June 19, 2019. The ticket buyer must be present to pick up the wristbands. You’ll also pick up a guide map for your recommended route – follow our recommendations to help keep traffic flowing and eliminate lines! (VIP wristbands will be picked up at a pre-event reception). 3. Arrive at your starting restaurant at 6:00 PM and begin your dining experience! 4. Keep your wristband on at all times, it’s your access to participating restaurants and the bill never arrives. 5. Enjoy unlimited specialty plates and drinks until 9:30 PM or until you just can’t take one more bite. 6. 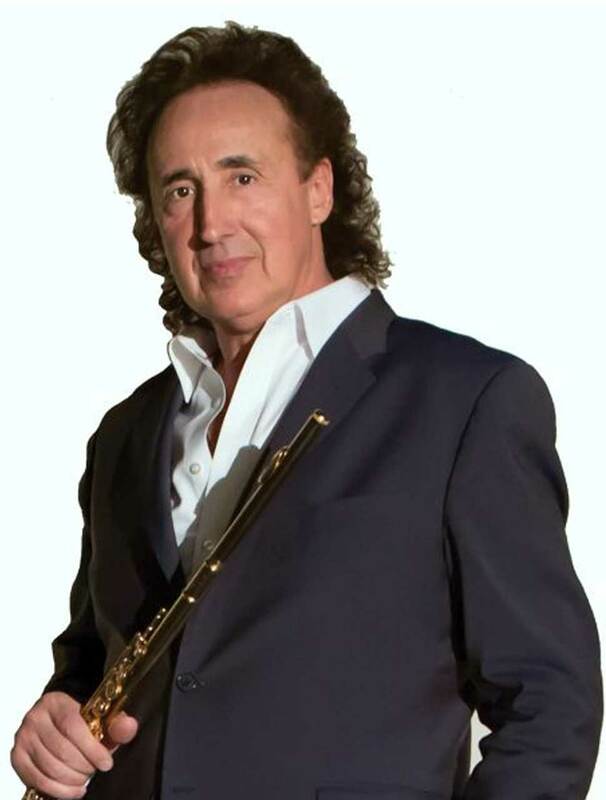 VIP will join Mitch Albom and special guests at an exclusive after party beginning at 9:30 PM. 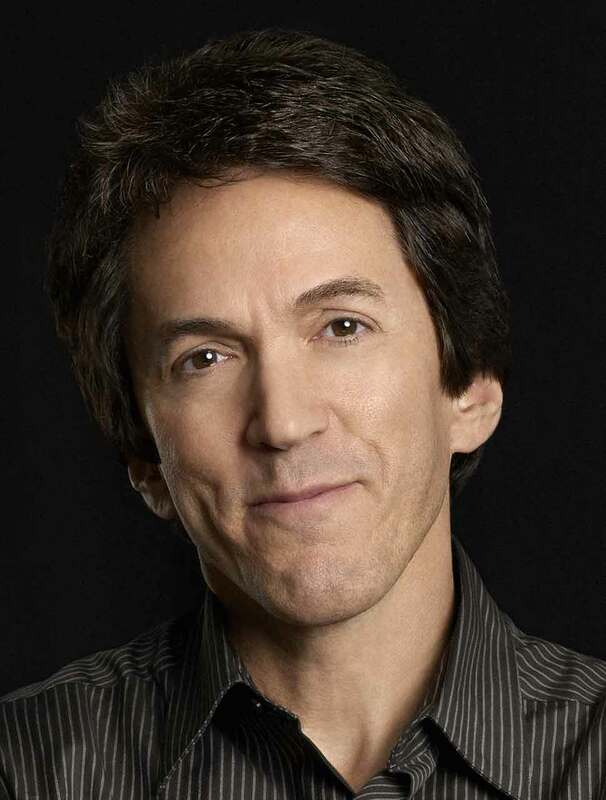 In an exclusive dining experience presented by San Morello, VIP patrons will join Mitch Albom at a pre-event reception at 5 PM at Shinola Hotel’s Birdy Room. 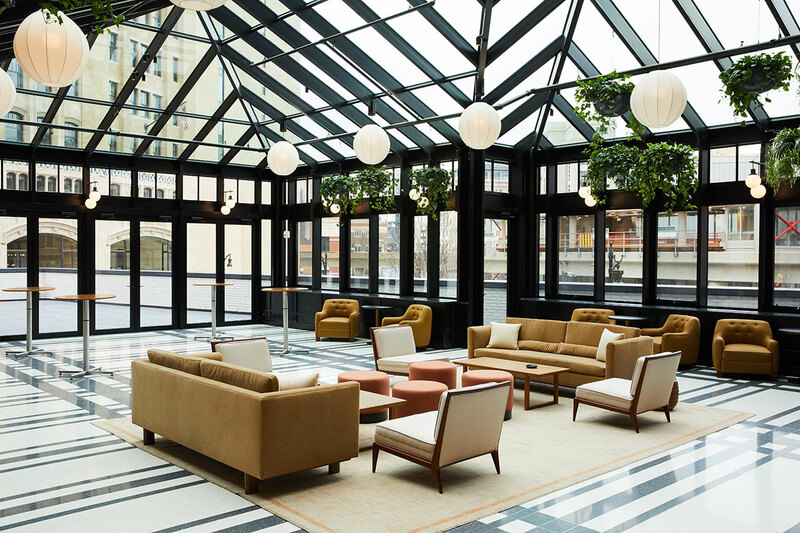 The bright and airy Birdy Room conservatory features vaulted glass ceilings and lush greenery, offering a refreshing respite from the energy of downtown Detroit. Fully glass enclosed with a private bar, the Birdy Room also has a small outdoor garden attached with views of the city’s iconic Opera House, sports stadiums and People Mover. Skip the check-in at the Atrium and get your wristband at the VIP reception. VIP concierge desk located in the Atrium (you’ll pick up your wristband there if you can’t make it to the pre-event reception). VIP dessert after party at One Campus Martius from 9:30 PM to 11 PM with Mitch Albom and special guests. Tickets may only be purchased online through Eventbrite. With thanks to Bedrock Detroit, we have secured flat-rate parking fee of $10 for the evening (4 PM – 4 AM) at the following list of parking garages, each within a six-minute (or less) walking distance of One Campus Martius. • ALL GARAGES ACCEPT DEBIT / CREDIT CARD PAYMENT ONLY. Cash will not be accepted. To inquire about daily or long-term parking at any of these garages, please contact parking@bedrockdetroit.com or 313-373-7275. Restaurants are located in “clusters” that are walkable – enjoy the summer stroll! Special shuttles will help get you between the clusters. Can I order from the restaurant’s menu? Not as part of EAT Detroit. Chefs are preparing a special menu that is a minimum of 3 specialty small plates and 1 signature craft cocktail. You won’t go hungry or thirsty as you stroll from from restaurant to restaurant. Is it OK to go back to the same restaurant several times? During the event? No. Anytime after EAT Detroit? YES, please do! Detroit is a great opportunity to try many different hot spots and cuisines. Please help us make sure that your fellow attendees also have a chance to try everything by following the recommended routes. We encourage you to visit these restaurants again for a full night of dining after your EAT Detroit experience, keeping in mind that they have given up a night of service to help support SAY Detroit’s mission to better the lives of Detroiters in need. Is there a group sale price? We do not have a group rate. Is there alcohol on this tour? 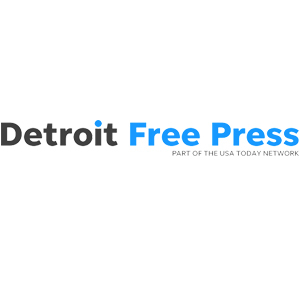 Yes, each restaurant is offering a minimum of 1 specialty craft cocktail to EAT Detroit attendees. Please make sure you have your proof of age with you. There are no refunds. This is a rain or shine event. Wristband pick-up does go much faster if you have your ticket on your phone or printed out. But, don’t get worried if you left without it, we can look your ID up on our guest list. **REMEMBER: The ticket buyer must be present to pick up all wristband(s) ordered with ID that matches the order. If you purchased more than one ticket in your order, it’s up to you to distribute the wristbands to your friends/family you purchased for. PLEASE BE AWARE OF DISCOUNT TICKET SCAMMERS! We do not allow resale, and if any special ticket discounts are made available, they will be listed as official on this website. I’ve got questions, who has answers? Please email us at eat@saydetroit.org with comments, questions, and tips.